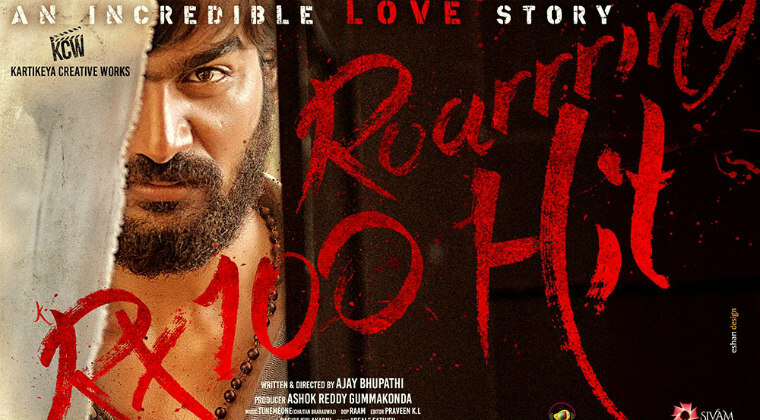 Kartikeya and Paayal Rajput starring ‘RX100’ made a decent start at the box office. The film has collected Rs 1.41 crore share on the first day from the Telugu states. The total theatrical rights of ‘RX100’ are valued at Rs 2.70 crore and the film has collected nearly half-of-the revenue. This is a good start.